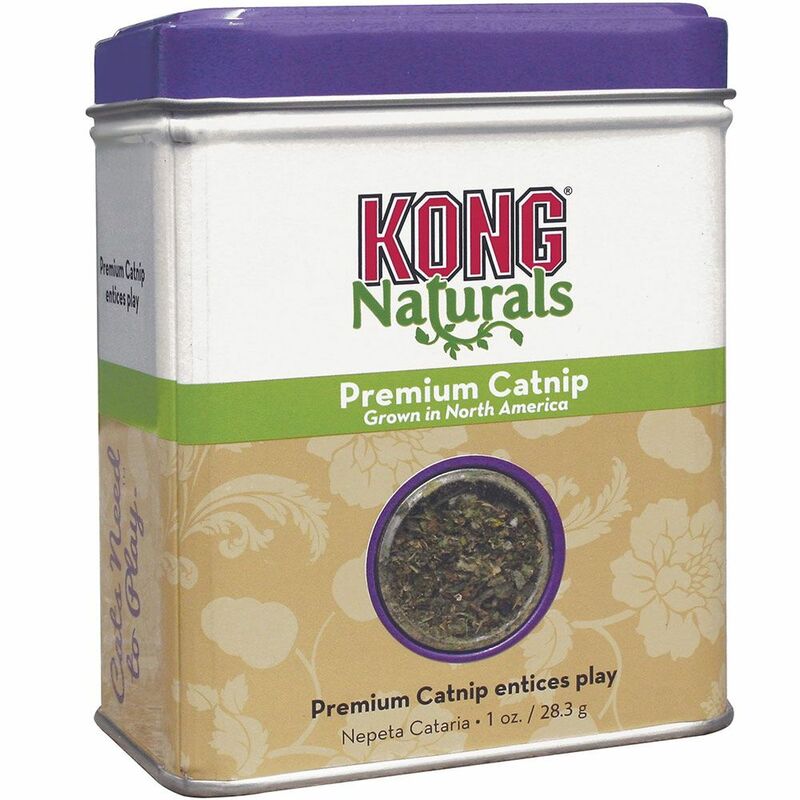 You will instantly notice the high quality of KONG Catnip as you examine the bright green, leafy contents of our re-sealable plastic container. 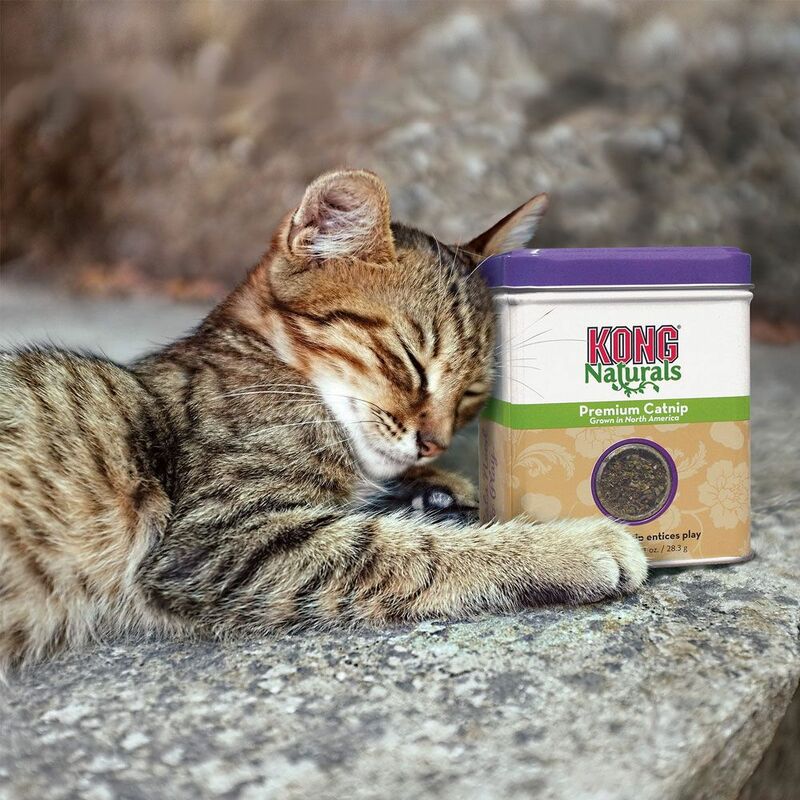 When sprinkled on appropriate scratching surfaces or toys, the fresh, irresistible scent will attract your cat. The re-sealable container ensures potency, freshness and fun.